This is a guest blog post from Paul Munford. It’s happened to all of us. A car outside backfires, a door slams or a cheeky college sneaks up behind you and gives you a tickle; before you know it your AutoCAD user interface is a mess! 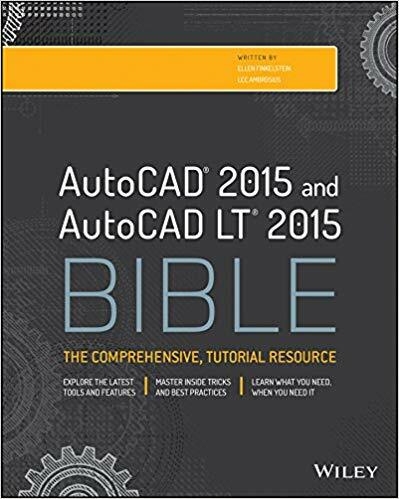 This is a guest post by Sanjay Kulkarni, an AutoCAD programmer. Learning AutoLISP (or any other programming language) doesn’t compel you to become a programmer. 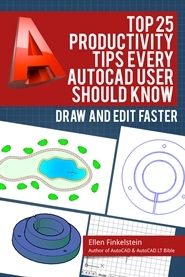 You can still use it to better understand the internal working of AutoCAD and enhance your interactive working skill. This can also give you an edge over others. This post describes the method to load an AutoLISP program in an open drawing.